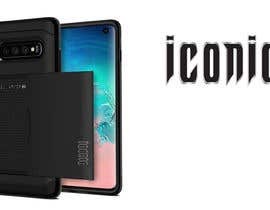 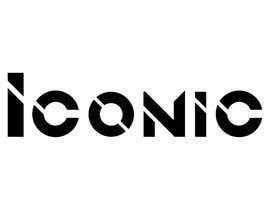 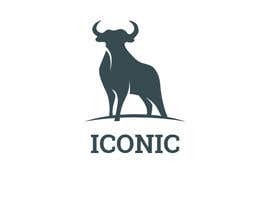 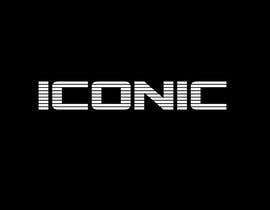 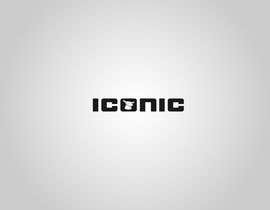 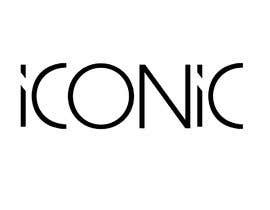 I need a logo based on a word ( iconic ) we are looking for something modern and chic, this logo will be placed on the back of phone cases . 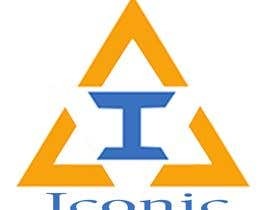 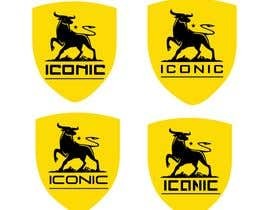 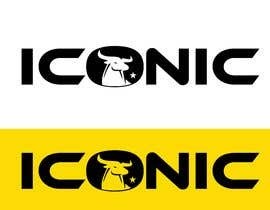 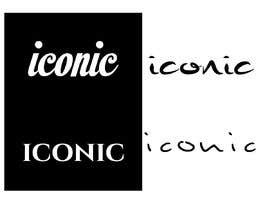 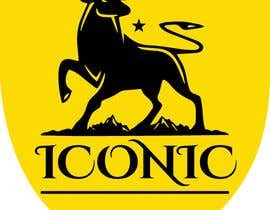 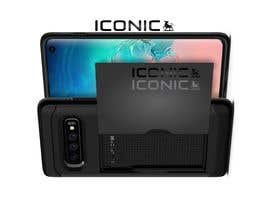 the name brand is ( iconic ) and i will submit the logo in here so you guys can get an idea on what im looking for, the logo based on a picture and a very basic font for the word iconic , the problem is we can not use the whole logo to be printed for example on a phone case so we need only the word iconic as the brand name to be printed on the product it self and it will be great if we can have this word written in a creative way to look good with our logo also will look good by it self on the products . 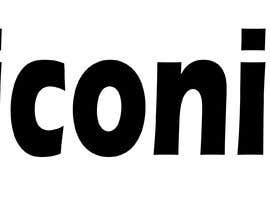 What color do you want in the text? 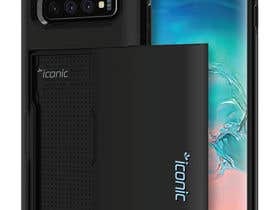 take a look at #15 & #16 and tell me what changes you want. 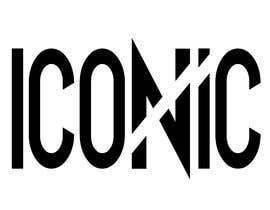 if you don't like them at all then tell me how you want the logo to be. 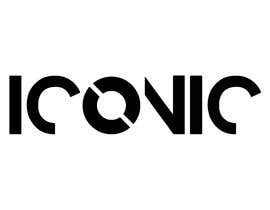 If you want we can have a chat on other sites.